In recent years, the media industry has poured in a number of Internet talents, starting from the traditional media to the Internet media, coupled with the stable quality of LCD advertising machines and good prospects for development, the formula of "LCD advertising machine + Internet = shared advertising machine" has been achieved. For example, there are 52 weeks in a year, so the total annual advertising revenue of a single LCD advertising machine is equal to the daily advertising revenue of a single machine * 7 days / week * 52 weeks. If the hourly charge of a single machine is 18 yuan and the playing time of each device is 10 hours per day, then the annual income of a single machine is 180*7*52=65520 yuan/year. We broadcast advertisements half the total time of the day for five hours, and 300 minutes per device per day. 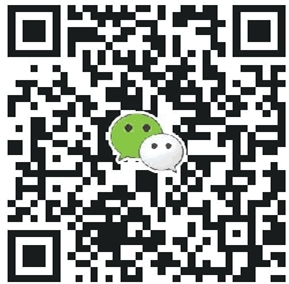 Advertising fee is 0.01 yuan per second, or 180 yuan per device per day. Compared with the high-cost and high-risk advertising model in the past, the new sharing advertising model with high efficiency, low cost and high conversion rate has become the first choice of advertisers. What are the advantages of sharing advertising machines? LCD advertising machines meet the needs of small and medium-sized enterprises and businesses for "short, flat and fast" marketing promotion. Advertisers no longer need to carry out a series of complicated and inefficient processes such as creativity, design, production, schedule purchase, publishing and publishing. They only need to select areas, business circles, crowds, consumption characteristics on the platform to realize the immediate delivery of advertisements. According to statistics, the average advertising promotion cost of each enterprise accounts for 12-15% of the total operating cost of the enterprise. LCD advertising machines can help customers save this advertising investment. 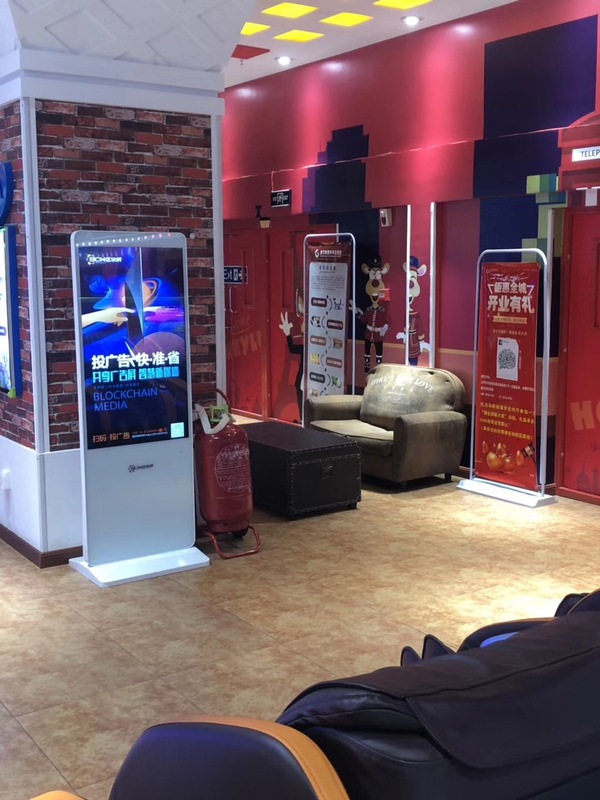 LCD advertising machines collect consumer information, use big data technology to analyze consumer demand, predict consumer behavior, lay the foundation for accurate advertising, not only effectively reduce the waste of marketing budget, but also improve the marketing effect.